A long distance move is very involved and there are many details you will need to organize before moving day. 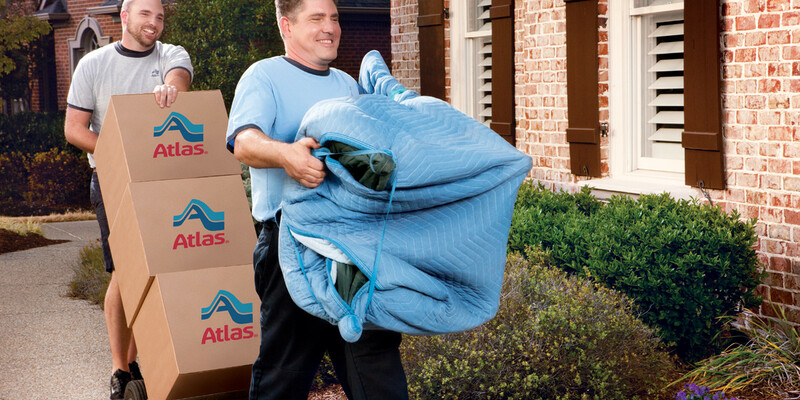 We have compiled the following long distance moving tips to assist you in having a stress free and easy experience. One of the first steps you will want to take when planning your relocation is to organize your move in and move out dates. If you are closing on a house, it will need to be ready by the time you have to vacate your current location. By keeping track of the occupancy and vacancy dates, you will have more control over your situation. There are occasions where after even the best planning you still need to store your items. If this is the case, at Action Moving, we have storage for your items. We are one of the leading moving and storage companies offering secure and safe warehousing for your items. We take great care when handling all of your items and they are stored in an area that is free of humidity, dust, dirt, and debris. You can visit us at any time view our storage facilities and to see the areas where your items will be stored. While you are in transit, Action Moving will take care of all of your items in our secure storage locations. We will also provide you with long term storage for all or a part of your belongings. We will hold your shipment until you are ready to retrieve your items or have them sent to you. In the event that you require storage at your destination, simply mark the boxes that you will need prior to your shipment. In this way, we can keep the storage items separate from the ones you will need right away.